Sólo dispone de 1000 unidades en Stock. Su pedido se retrasará un mínimo de 10 Días Habiles. In general, dermatology prefers to allow clinicians as much choice as possible to select among a variety of treatment options. There are regional and generational differences in the execution of commonly performed techniques. This may be partly due to the large role of mentoring in training dermatologists, who often “do it” the way that the professor showed them during the training years. Relatively infrequently performed techniques that were not demonstrated and learned during a physician’s training are difficult to incorporate into practice. 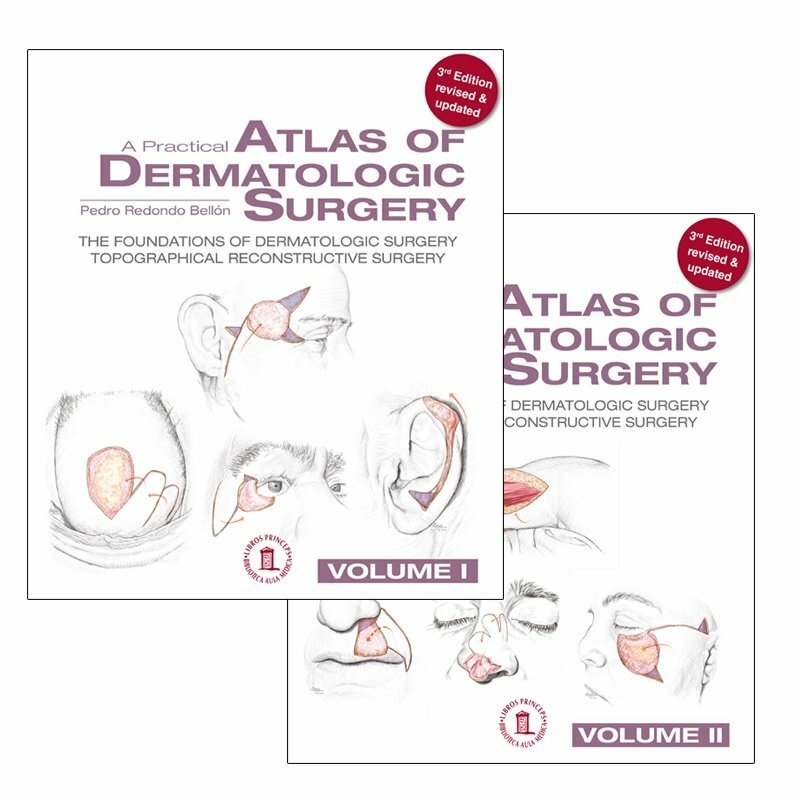 In this beautifully illustrated two volume atlas, Dr. Redondo offers a way for both novices and experienced dermatologic surgeons to learn techniques from a master. Dr. Redondo is an inventive and exacting surgeon. He has carefully distilled his years of experience performing dermatologic surgery into these volumes that illustrate the best way to perform procedures on the head with special attention to the face, trunk and extremities. The pictures provided in each chapter are a manual of how to perform procedures. Since we all learn to assimilate new information by taking action on the recommendations and cases that we read, it would be a good idea for physicians to create a checklist for each procedure in the text. Before starting a procedure, the checklist can be reviewed and adaptation made in the plan for the case. Also, the checklist becomes each physician’s personal protocol to the steps in a procedure that helps orient office staff. For infrequently performed procedures, the physician may review the checklist with the office assistant prior to performing the procedure. Dermatologists have a refined visual memory of cases. 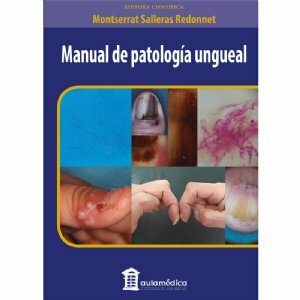 When a patient with a similar problem presents for care, the dermatologist’s recall reaction will send him/her scurrying off to find the memorable case in this Atlas. The clinician friendly distillation of complex matters is noteworthy. 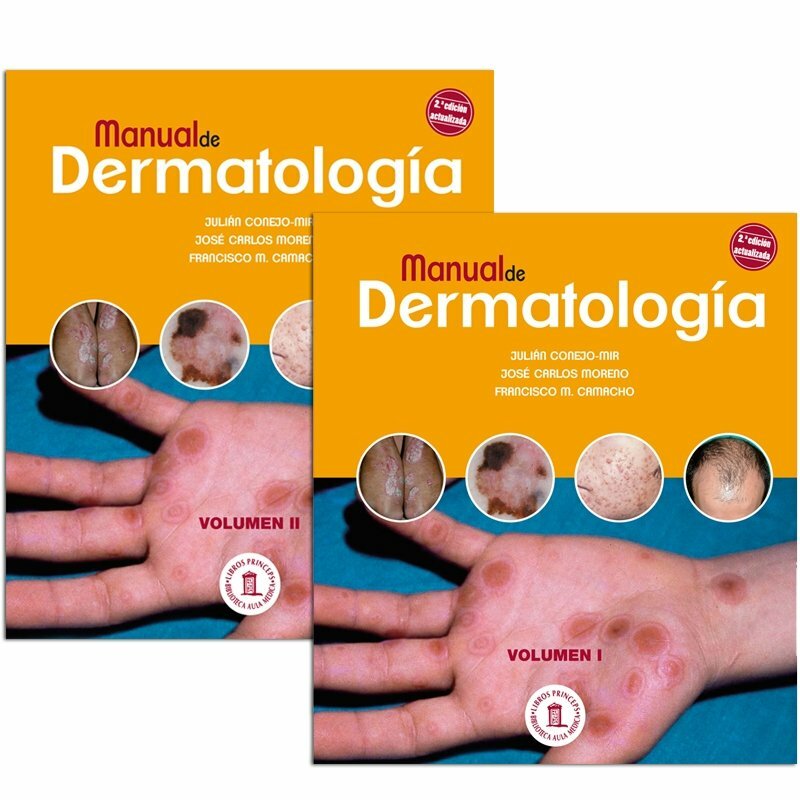 A Practical Atlas to Dermatologic Surgery will help clinicians to conceive and perform dermatologic surgery by using this manual of cases. 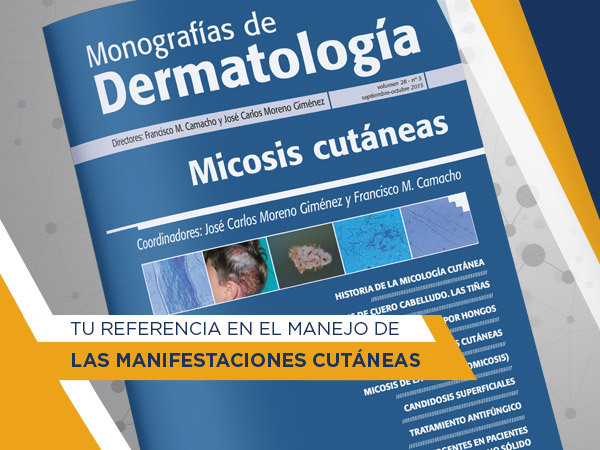 I congratulate Dr. Redondo and the graphic artist, Miguel Angel Flores, for the clarity they bring to the treatment of skin cancer and recommend this Atlas to all surgeons treating skin cancer. 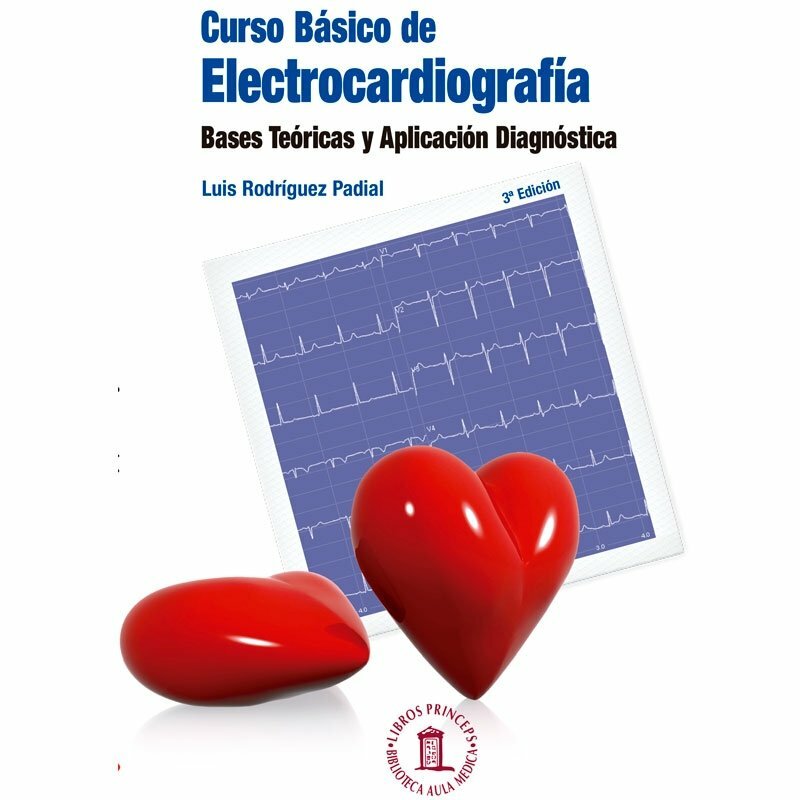 Sólo existen 1000 unidades de esta referencia a la venta en nuestra tienda.